*Also, this list is in no particular order. 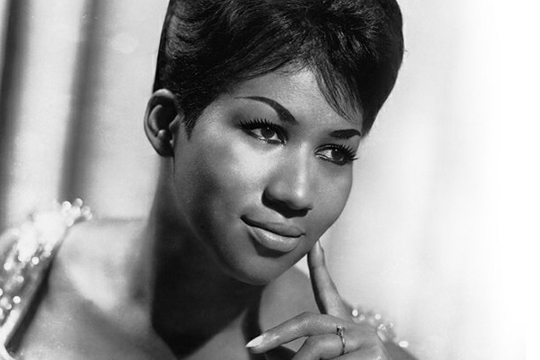 Often referred to as the Queen of Soul, Aretha Franklin’s career has spanned over a half a century. Rolling Stone magazine ranked her atop its “100 Greatest Singers of All Time” list, as well as the ninth greatest artist of all time. 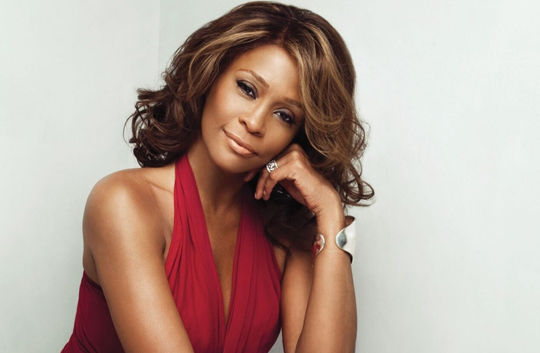 She has won 18 Grammys and received two honorary Grammys. In 1987, Franklin became the first female artist to be inducted into the Rock and Roll Hall of Fame. “Let’s Get It On,” “Sexual Healing,” “Mercy, Mercy Me”…shall I continue? Chances are, if you were born anywhere from 1960-2012, there is a very high possibility that you were conceived with a Marvin Gaye song playing in the background. 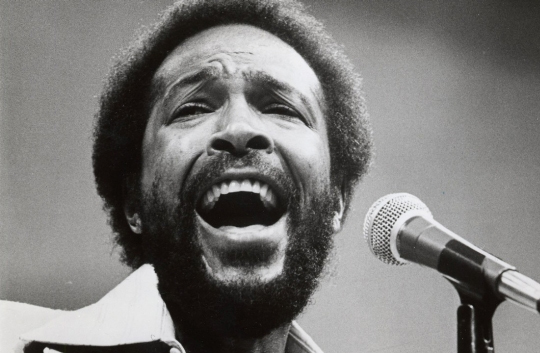 A Rock and Roll Hall of Fame inductee, Gaye was fatally shot by his father on April 1, 1984. His music still lives on and serves as the soundtrack to smooth players everywhere.